Keeping your iPhone usage private and secure has never been easier. Choosing the best VPN for iPhone doesn't have to be a laborious task when their pricing, features, security, and usability has been reviewed for you. Why are VPN’s for iPhone so Important? iPhone’s are intelligent pieces of technology. In 2019 we are relying on our smart phones more than ever before. Over 46 million iPhone’s were sold in Q4 of 2018. People are no longer using their phones for calls and texts exclusively due to the technology contained inside of them. 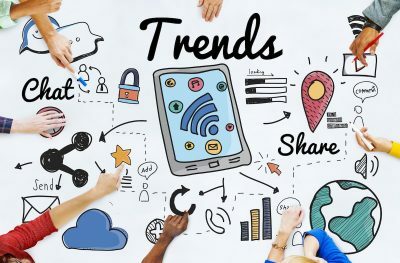 Smart phones offer access to a world of possibilities, including web browsing, FaceTime, watching streaming services like Amazon TV and Netflix, etc. However, the minute data leaves the protected walls of your iPhone, you’re opening yourself up to potential attacks. A VPN is a safe and secure way to ensure that your iPhone activity is kept private. When you connect your iPhone to a WiFi connection, you are immediately vulnerable. Public WiFi and hotspots are a hacker’s dream, as they are considered unsecured networks. 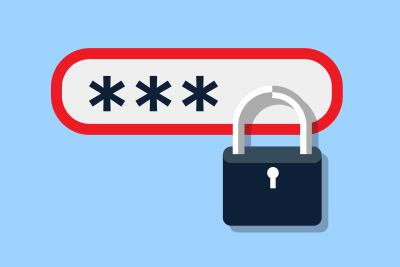 Risks include access to your contacts, communications, credit card details, passwords, and much more. How many times have you been out and about and your iPhone has automatically connected to a hotspot? Pretty often I imagine (I was in once in the same boat too). When your iPhone connects to a hotspot, it will remember the details and connect again when you come into contact with it. 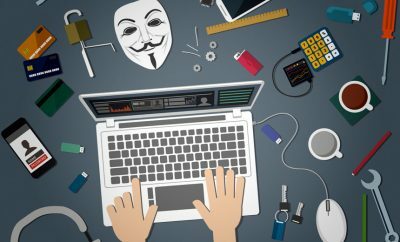 Hacker’s can create hotspots that mimic those that you’ve connected to previously, and you wouldn’t even know about it. Coming in at second place (a very close contender to first place) is NordVPN. It’s iPhone app is one of the best in the VPN world, with access to servers across the world. Users can access specific servers designed for torrenting and streaming, making it a very popular VPN choice. NordVPN’s iPhone app is free to download via the iTunes App Store. You can also use it on your iPad too. 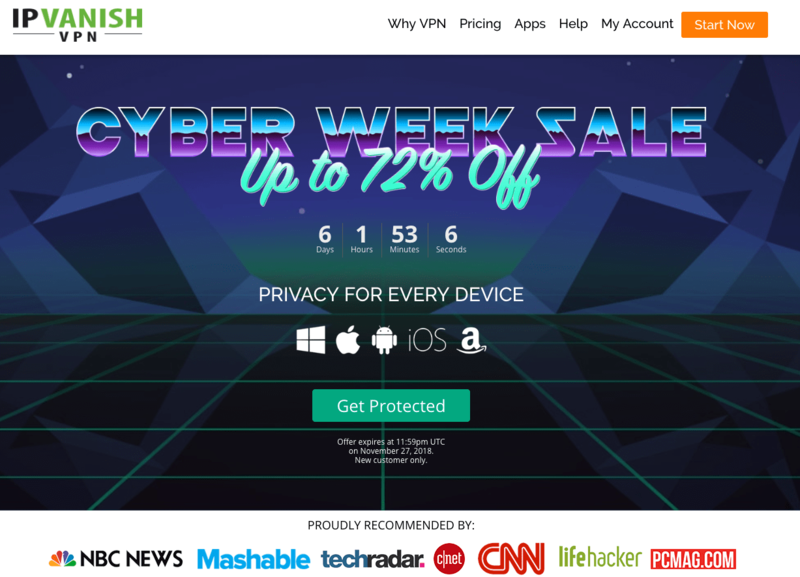 Unfortunately there isn’t a free option for this VPN, and prices start from $11.95 for a 30 day period. The longer you sign up, the cheaper the subscription cost becomes. When you load the app, there is an option to try NordVPN for free for a 3 day period. However, when you choose this, the VPN makes lots of attempts for users to complete in-app purchases which can be pretty frustrating. Once subscribed, NordVPN gives it’s users access to nearly 5000 servers in over 60 counties. Server locations are quite varied too, including Russia and China which often aren’t included with most VPN providers. You can also connect to Africa and the Middle East. Many iOS VPN’s for iPhone don’t support OpenVPN. However, NordVPN uses IKEv2 protocol, placing it above the likes of Private Internet Access and Hotspot Shield who use an older protocol. There is an OpenVPN iPhone app which you can use your NordVPN credentials for, creating a faster browsing experience. As NordVPN operates under Panama’s jurisdiction, it has a strict no logging policy. If you’re keen to protect your privacy, NordVPN for iPhone could be your saving grace. The only information that is seemingly collected by this VPN is crash statistics from the app itself. KeepSolid’s VPN Unlimited provides a secure browsing experience that’s encrypted and private. It offers an affordable plan that includes lots of advanced features that you might come across in more expensive VPN’s. 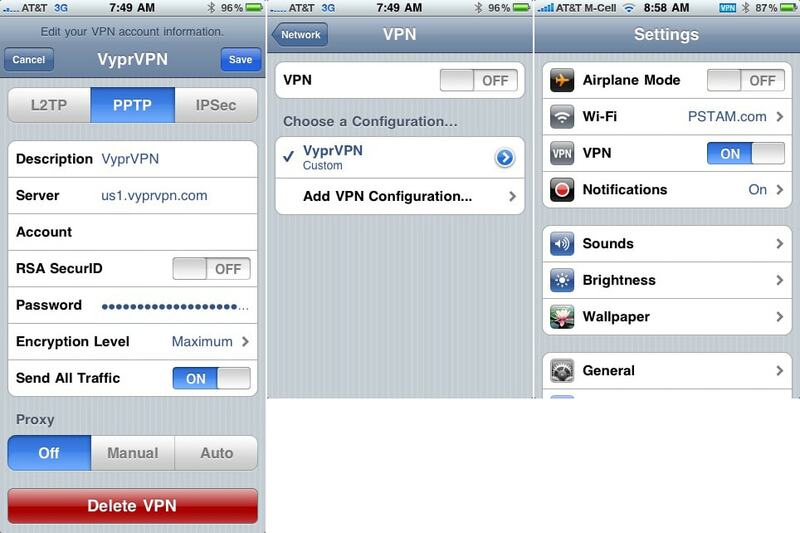 VPN Unlimited’s iPhone app is extremely user-friendly and an essential tool for any iPhone user. If you’re looking for stable browsing speeds, specific streaming servers, and much more, you may consider this the best VPN for iPhone. 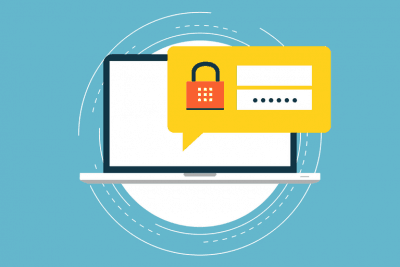 All of VPN Unlimited’s plans offer unlimited data, 256 encryption, OpenVPN, L2TP/IPSec, IKEv2, KeepSolid Wise protocols, 24/7 support, torrent (P2P) servers, and a zero log policy. Users can access over 400 servers in 70+ locations across the world. Installing the iPhone app is really easy, and completely self explanatory. When you first load the VPN on your iPhone, a server will be pre-selected to ensure the best connection. Of course, this can be overridden if you wish. Current load will be displayed on each server and you can run a ping test via the app to check it’s latency. This is especially useful if you enjoy gaming on your iPhone as you can eliminate any connection lag that might occur. CyberGhost plans are easy to purchase, and even allow you to pay with BitCoin. Of course, there are free VPN’s available like TunnelBear, but users are limited to 500MB data a month and speeds are limited. Sometimes it’s worth paying the price to get the features you want, and CyberGhost’s costs aren’t exactly going to break the bank. When you sign up to CyberGhost, users can run 7 devices simultaneously, including their iPhone. It’s a perfect option for larger families, where members with multiple devices can use the app. Generally speaking, the average amount of devices in the land of VPN is around 5. If you’re an iPhone user that enjoys BitTorrent, CyberGhost allows the use of BitTorrent and P2P sharing. In addition to this, you can stream your favourite TV shows and movies without having to sacrifice your VPN, as the CyberGhost app supports this. 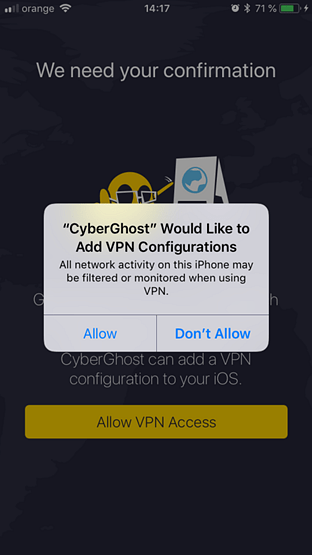 CyberGhost supports OpenVPN on most operating systems, including iOS, Android, Windows, and Linux. iOS devices also support the more modern protocol IKEv2 to ensure the highest level of security. VyprVPN for iPhone offers a wide variety of servers as well as advanced security features to keep your mobile usage private and secure. It may not offer as many licences across multiple devices as it’s competitors, but it certainly excels in terms of it’s features. It’s much more cost effective to download VyprVPN’s iPhone app and opt for a yearly plan. 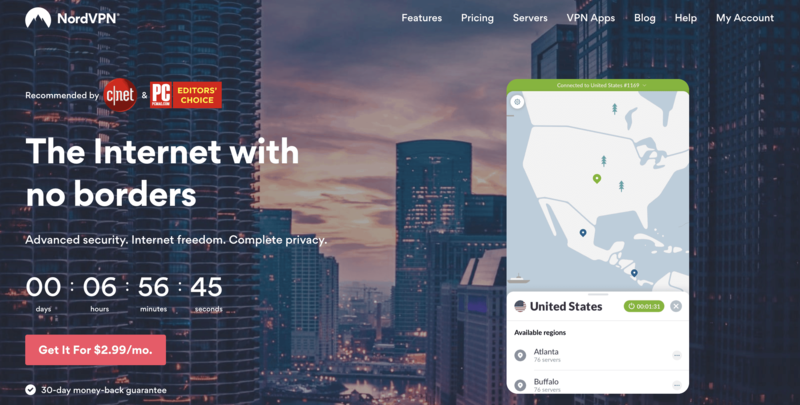 However, even if you did want to spread the cost and pay monthly, this VPN’s pricing is much more competitive than some other VPN providers. I personally think the pricing is very reasonable and reflects what’s on offer. VyprVPN users are free to use torrenting (P2P) as and when they please. There aren’t specific servers that you must use for torrenting, which is a bonus for those with something in particular in mind. Although iOS users may not use P2P software as much as desktop users, the option is still there. 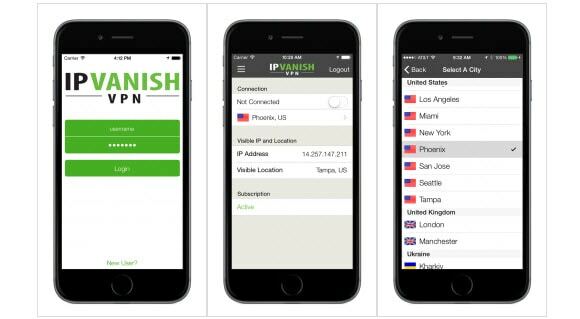 If you’re looking for a safe and secure way to browse the internet on your iPhone or use your favourite streaming service, IPVanish could be the best VPN for you. Users can make use of P2P and BitTorrent software across all it’s servers. However, not all of it’s features are available on iOS devices. IPVanish plans support a large range of devices, including iPhone’s iOS, Android, Windows, Mac, Linux and more. As with most VPN providers, the longer you sign up for, the cheaper the price becomes. In terms of it’s competition, I’d say IPVanish sit firmly in the middle when it comes to affordability. When you launch the iPhone app, you’ll notice a large connect button. When you click the button, you’ll be defaulty connected to the best server. However, you can change this selection by selecting the country, city, or server. The only frustrating thing about this is that you can’t search for a location, instead you have to scroll through hundreds of options. If you select servers from the menu, you can search for cities and countries within the servers offered. This makes the process a lot easier and less time consuming. 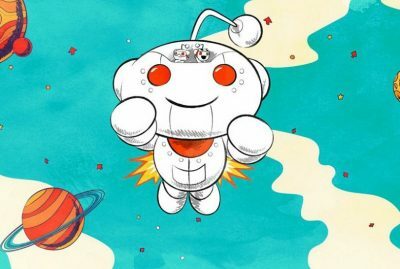 You can also check the ping and load of each server, allowing you the fastest possible connection for use on your iPhone.